On Friday September 21, 2018, the music industry and fans will walk the 16km Coast to Coast from Onehunga to downtown Auckland to raise money for road crew “roadies” who may have fallen on hard times. This is not a race, it’s a walk. The Roady for Roadies walk has been proposed by music industry bright sparks Morgan Donoghue & Brent Eccles and will be administered by The NZ Music Foundation. Roadies and production crew are the often unseen but essential backbone of the live music events that we all enjoy, but these roles can take their toll on those involved. An industry survey by The NZ Music Foundation of crew and roadies in 2016 showed that while 58% report struggling with the intense pressures of live music work, more than 40% also face issues with bills and finances that impact on their daily lives. While the shows are the obvious highlight, life in live music can be a very hand-to-mouth existence and when illness, distress or hardship occur, life can get very hard, very quickly. 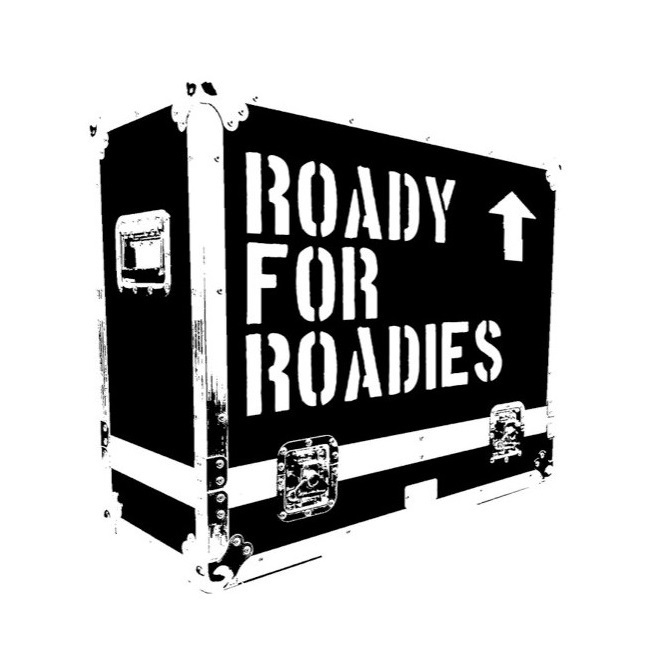 The proceeds from the Roady for Roadies walk will support the work of The NZ Music Foundation. 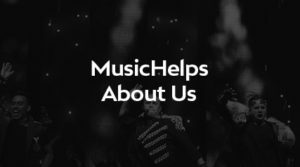 The charity provides professional counselling support for kiwi music people through a tailored online, on the phone and in person Wellbeing Service, and the charity also supplies emergency assistance to music people who are experiencing illness and hardship. To join the Roady for Roadies walk, tickets are available from Ticketmaster now. 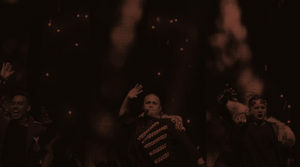 There are three different price levels and participants can purchase which ever one suits their pocket. $25 (I’d like to help out), $50 (I’d like to give a bit more),$100 (my boss is paying). The walk will end at down town venue, where refreshments will be provided. Each participant will receive a free t-shirt. We’d like to acknowledge The Tuning Fork, Ticketmaster, JLP, LPATM & Muse Creative & who are all providing services at no charge. The walk will be monitored by a volunteer crew, medic, a chemist and a mixologist. So buy yourself some new walking shoes and put your hand in your pocket for this worthy cause for an often forgotten sector of the NZ concert/ touring business. Roadies, it’s a funny old life…. in a world where minimum hourly wages, holiday and maternity leave / pay, kiwi saver, overtime and traffic attenuators rule supreme there is an industry that serves the general public, helps make them smile, laugh, dance and throw away the cares of a long 9 to 5 week…. Entertainment….. It’s great to see someone thinking about the hard working crews that are responsible for making the behind the scenes stuff happen!. It’s a profession that demands the sort of hours that would make a politician blush with none of the standard ‘rights’ associated with the deal you get when you get a ‘real job’. Lets show these dedicated kind, friendly and talented professionals that we care……. get out and roadie peeps……. maybe bring something with wheels to push, like a baby stroller with your future roadies in it to show your support! All it takes is someone to lead the way, fly a flag, and others will follow. This initiative “Roady for Roadies” could be a glue for our people who do it tough, the guys that are always there for us, dedicated and committed. Actually supporting these doers, not just talking the talk…..but in this instance. . . . ‘walking the walk.